Nicki Jennison has been in the fitness industry for the last 20 years. 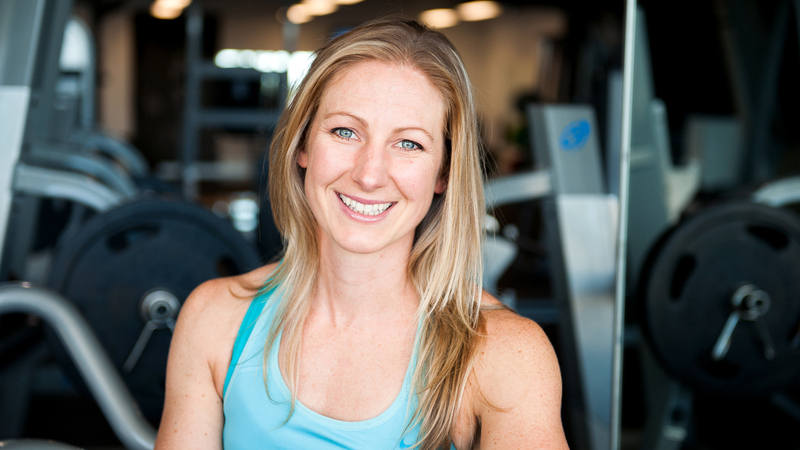 She has managed and trained Personal trainers in leading health and fitness clubs in London, Sydney, New Zealand and Adelaide. She has also worked alongside Physiotherapists to aid in rehabilitation work. Nicki is passionate about providing the best training and individualises every session rather than taking a ‘one size fits all’ approach that can often happen with other trainers. It is her determination to improve the quality of Personal Training and the Industry, that led to Nicki being chosen to represent the National Personal Training Board. Nicki’s success with her clients is largely due to her desire to help people, her connection with their goals, going the extra mile, personalising every session and having the most up to date knowledge. Nicki strives to be the best at what she does and this has led her to continue with on-going education from some of the best institutions. Each year she increases her knowledge base and completes more courses, which shows in her extensive list of fitness qualifications. Her goal is to help other people achieve their goals in the minimum amount of time, in the best possible way for their body.